The purpose of this blog is to help one another find the Way. It’s a place to learn from the experience and witness of Quakers, especially the first Friends, who collectively awakened to what they knew as the inward Light of Christ, a Light they testified is in us all. They modeled a radical way of faithfulness that has much to teach us today. I’m a member of Swarthmore Friends Meeting in Pennsylvania, which recognizes and supports my ministry of spiritual nurture. I am a Quaker and a Christian. In Amherst, Massachusetts in 1984, a year when I was seeking Truth with my whole heart, out under a starry sky, I experienced “the hidden unity in the Eternal Being.” Raised Catholic, I’ve studied and shared the spiritual practices of Jews, Hindus, Buddhists, Native Americans, and those of other traditions and no tradition. I seek to love God’s Mystery in all its manifestations. We live in a time of profound change and God is calling us to something new. Learning from those who discovered the Way before us can help us heed God’s call today. It is my whole-hearted desire to help individuals and communities seek Truth and find the Way of love and peace. May we see a restored earth, enjoy the Peaceable Kingdom, and together grow into our inheritance as children of God. Thank you for your ministry. It gives me nurture on this election day. We met once at a School of the Spirit board meeting (Jan 2009). I wanted to tell you that several of your blog posts are required reading in the West Coast program Way of the Spirit (link below). 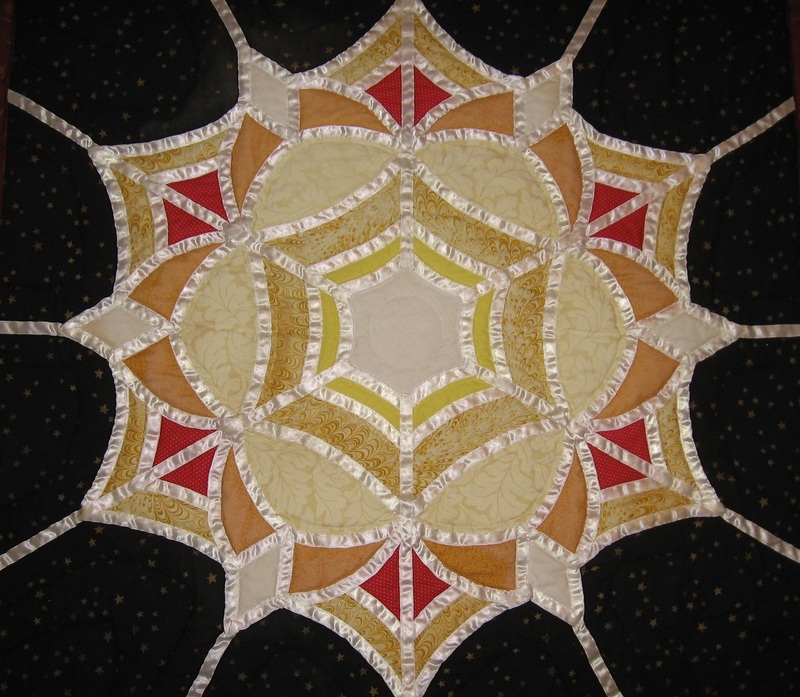 January’s retreat features your pieces on Leadings. Thank you for your faithfulness in articulating the inside out spiritual transformation of our Quaker heritage. Thank you Marcelle. Sometimes the journey is long but still fruitful. You are an inspiration. Thank you, Donna. It’s heart-warming to know that my blog touches you. I am an Irish Friend whose youngest daughter is teaching English in Vietnam and so I am particularly interested in your reflection on the terrible war. Thank you for your testimony. Thanks for responding, Padraic! I hope your daughter is enjoying her time in Vietnam.